What are your New Year resolutions? How about sending handmade cards? 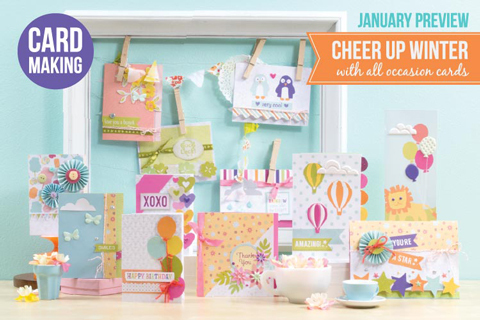 If this is one of your resolutions, you're going to love the Club SEI January card-making kit! 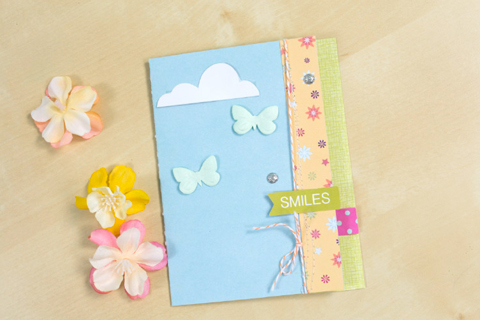 This kit has great ideas for all occasion cards. Make them now to use throughout the year. Look at all the fun products in this kit! 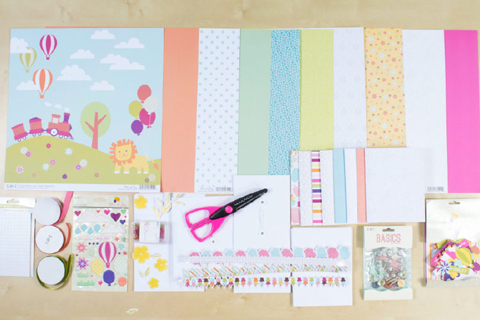 We are really excited about the decorative scissors, ribbon, puffy stickers, and cheerful designs. To learn more and sign-up for our club, go to www.clubsei.com.